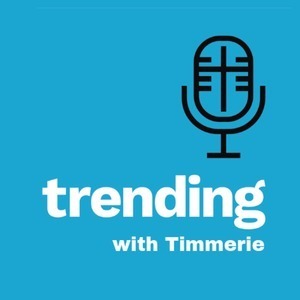 We found 5 episodes of Trending with Timmerie with the tag “parenting”. A lot is happening in the world of sexual exploitation. Daily you can stand up against the harms being done to everyday people, even those in your own home. Trending this week: SnapChat, whether James Gunn should have been fired from working with Avengers, parenting, how a TED Talk promoted that pedophilia is unchangeable and you’re born that way, how the Catholic worldview is the answer to modern problems, and the necessity of good male role models for children. Timmerie Millington is joined by her former co-host, Don Johnson.